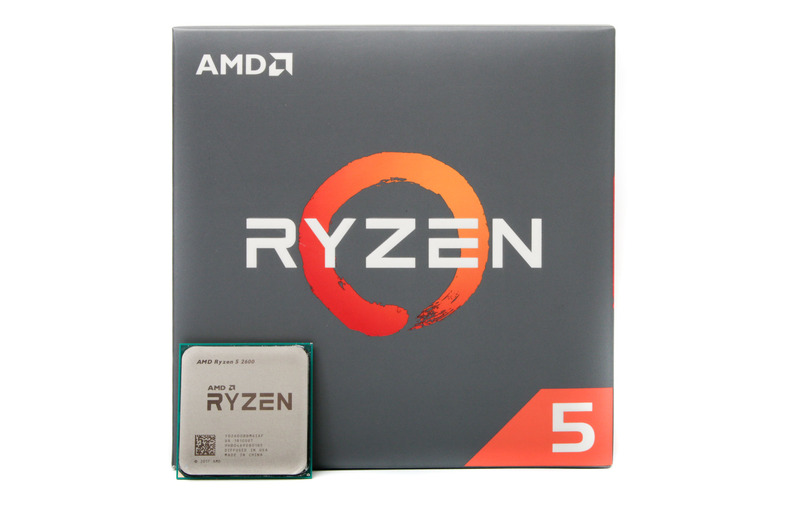 With rumours suggesting that we’ll see 16-core mainstream Ryzen CPUs from AMD this year and 10-core designs from Intel, I’ve been wondering if CPUs with more than eight cores are actually long overdue on mainstream platforms. I’ve blogged before on similar topics, but a few things got me thinking about this recently. I’ve had some heated discussions online with enthusiasts questioning the purpose of HEDT systems if you’re not tapping in to all those extra PCIe lanes. My argument here is that while the likes of the Ryzen 7 2700X and Core i9-9900K offer stellar multi-threaded performance for the price, there’s clearly far more grunt available from CPUs such as the Threadripper 2950X and Core i9-9980XE, while for certain workloads AMD’s WX-series are absolute monsters too. At the high end, sure, you’ll likely be filling plenty of M.2 and PCIe slots, but this means there’s a huge gap in the middle between where these high-bandwidth workstations start and where high-end mainstream systems using a Ryzen 7 2700X, for example, end. I for one dabble in video creation, and while GPU acceleration certainly helps with some tasks, exporting videos usually revolves more around the CPU, and dealing with 4K video can mean anything with fewer than eight cores takes an age to deal with. The performance boost even moving from 10 to 18 cores is significant, and if you’re producing videos regularly you could save a huge amount of time opting for a more powerful CPU. However, the current situation with HEDT motherboards means that you invariably have to opt for some pricey hardware that will have way more I/O and bandwidth than you’ll probably need, especially if you just plan on using typical mainstream hardware for the rest of the build such as a single GPU and PCIe SSD. There are X299 boards available for around £200, of course, but the whole platform is tied into these added extras, so you spend a lot more in terms of total system cost. With 4K video becoming more mainstream and the number of people editing this content on their PCs increasing, that gap between a high-end mainstream PC and one that uses enough hardware to tap into those extra PCIe lanes and memory channels is becoming wider, and this is where the next generation of CPUs with more cores will fit in. You won’t need to invest in quad-channel memory or spend over the odds to own a HEDT motherboard on a platform that has dozens of unused PCIe lanes; instead, I expect we’ll see content creators purely using the extra CPU cores when needed for those multi-threaded tasks. Those HEDT systems will be used for what they were originally intended, which these days would likely involve multiple GPUs and NVMe SSDs, with the new high core count mainstream systems sporting similar hardware to your typical gaming rig except with added grunt for other more multi-threaded tasks. This might seem like a sudden move from AMD, but it all boils down us having been stuck with quad-core CPUs for so long, and the gap between them and HEDT CPUs having gotten ever wider. Now, that mainstream core limit is rushing upwards to meet the demands of modern content creators that don’t need masses of bandwidth and just need to tap into those extra cores on a fairly regular basis. The release of dual-system cases from the likes of Phanteks is more evidence that people see a large gap between mainstream and HEDT platforms. Admittedly, they also reflect a growing interest in streaming, or allowing your HEDT PC to churn away on a massive workload while you use the mainstream PC to play games or edit photos, but I feel like many of us have been guilty of seeing mainstream CPUs as the wrong choice for multi-threaded content creation. 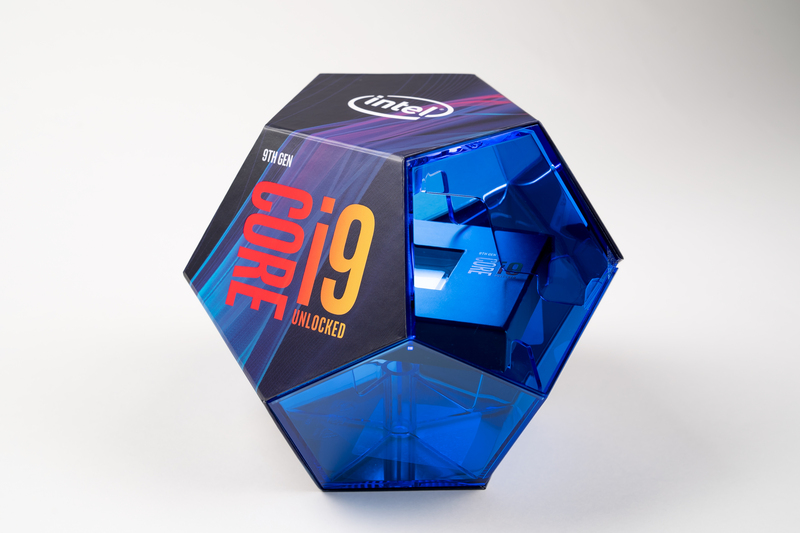 The likes of the Core i9-9900K are already showing this not to be the case, so having a 16-core CPU that works with mainstream hardware would mean that this performance gap is finally being filled, and we can leave multiple GPU setups and 10TB flash storage arrays to those that spend all day every day dealing with ultra high-bandwidth, multi-threaded workloads. I’m not saying everyone should buy one of these CPUs, of course, as your typical gaming rig will be fine with up to eight cores. However, the next 12 months of CPU launches will probably revolve around how the performance gap above eight cores on the competing mainstream platforms is filled. It’s probably going to be quite popcorn-worthy, too.